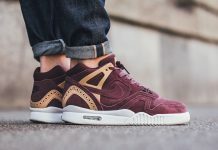 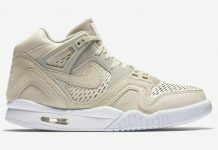 Remember when we confirmed the release of the Nike Air Tech Challenge II “Lava” ; the OG colorway most known for putting the Agassi series on the map? 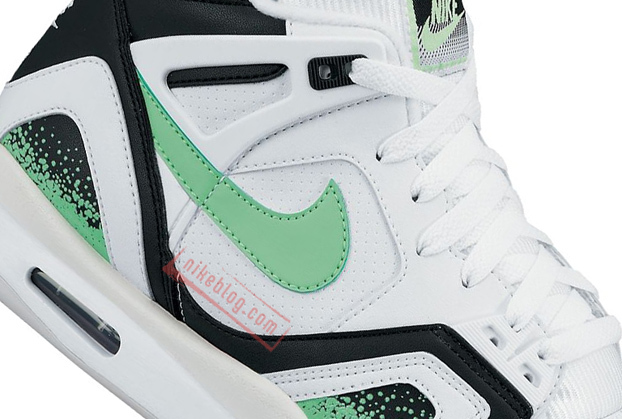 Now there’s several more that will be releasing and here’s one of them. 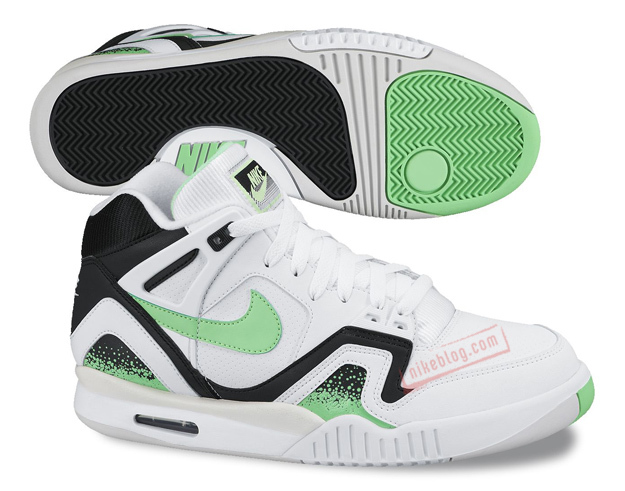 The White Black and Lime joint will be part of the Nike Air Tech Challenge II line up set to release in the first quarter of 2014, alongside various other colorways. 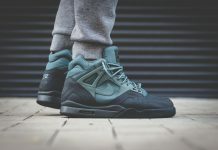 Let us know if you’re feeling these joints!